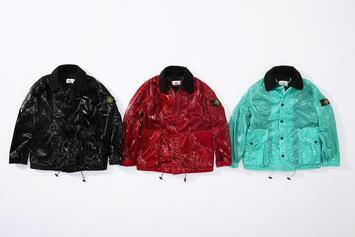 Stone Island x Supreme apparel & accessories releasing 3/14. 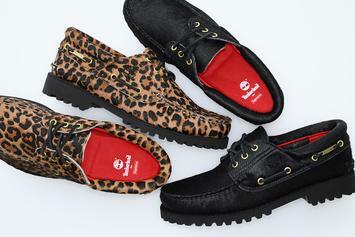 Leopard print highlights Supreme's latest Timberland collab. 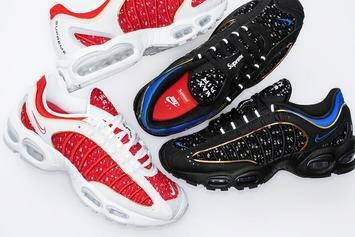 Supreme x Nike Air Tailwind IV official images revealed. 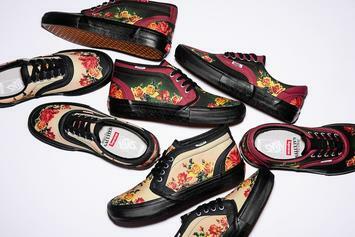 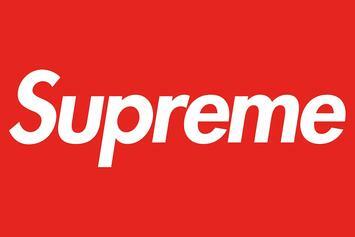 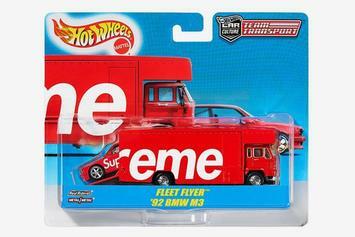 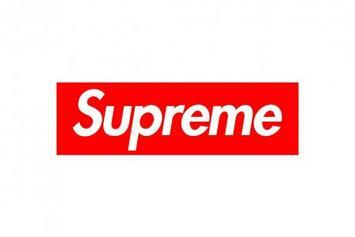 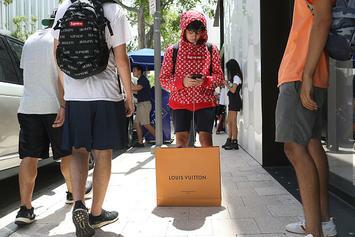 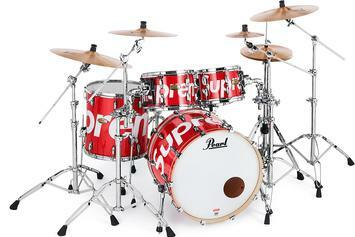 Supreme is back with some wild accessories. 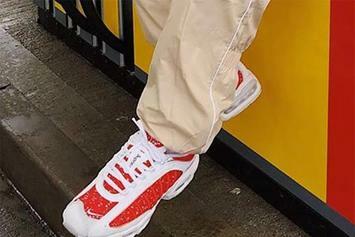 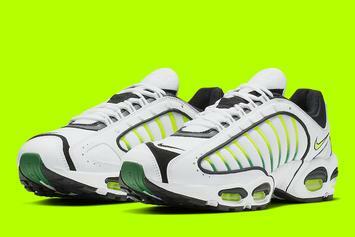 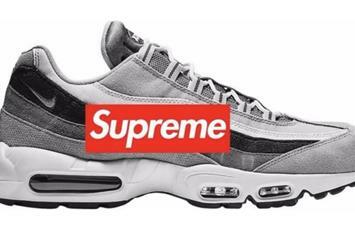 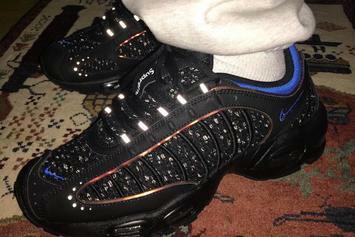 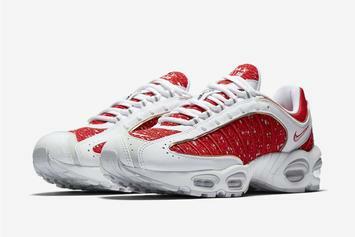 Supreme x Nike Air Max Tailwind 4 expected to drop S/S '19. 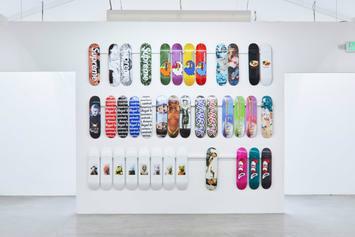 Tony Hawk talks all things skating and sneakers during trip to Stadium Goods in NYC. 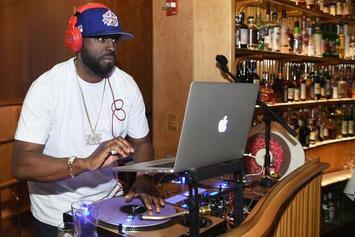 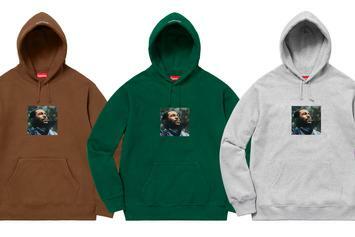 Supreme celebrates Marvin Gaye's "What's Going On" album with new capsule collection. 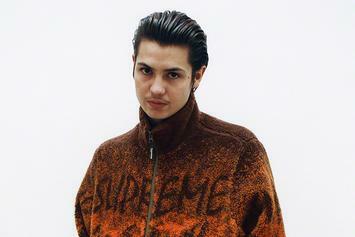 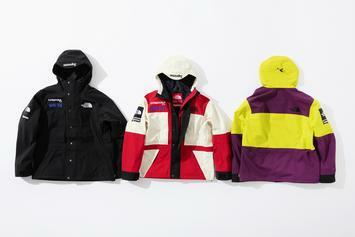 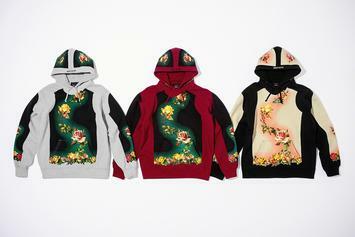 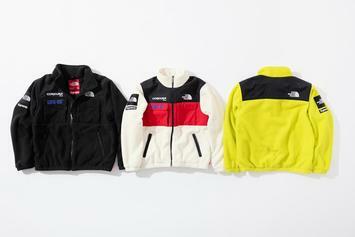 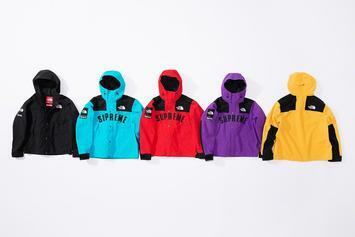 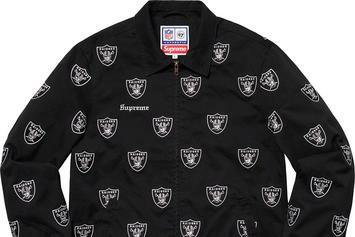 Check out the latest from Supreme & The North Face.